Loved them!The save the dates were perfect. We loved them so much and were so happy with them. Beautiful!I ordered a sample just to see what it would look like with by photo and I absolutely loved it! 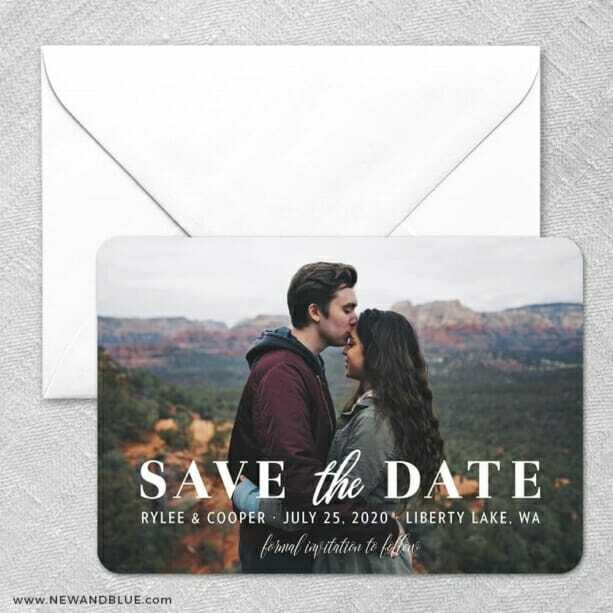 I will be ordering these for my save the dates for sure. Excellent quality!